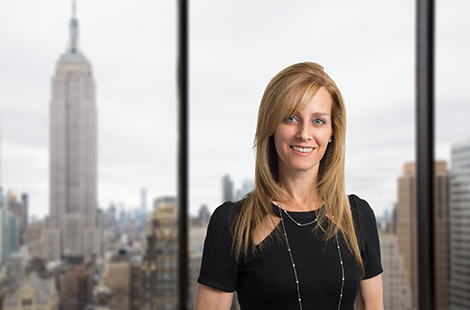 Jennifer Schultz Cohen has primary responsibility for bank and leveraged loan trading and other aspects of managing OHA’s products. Ms. Cohen previously worked at Standard Asset Management, where she was a Portfolio Manager of the firm’s U.S. high yield portfolio and the U.S. component of the firm’s leveraged loan portfolio. She was also a member of the firm’s Internal Credit Committee. Ms. Cohen earned a B.B.A. from The Goizueta Business School at Emory University and is a Certified Public Accountant.